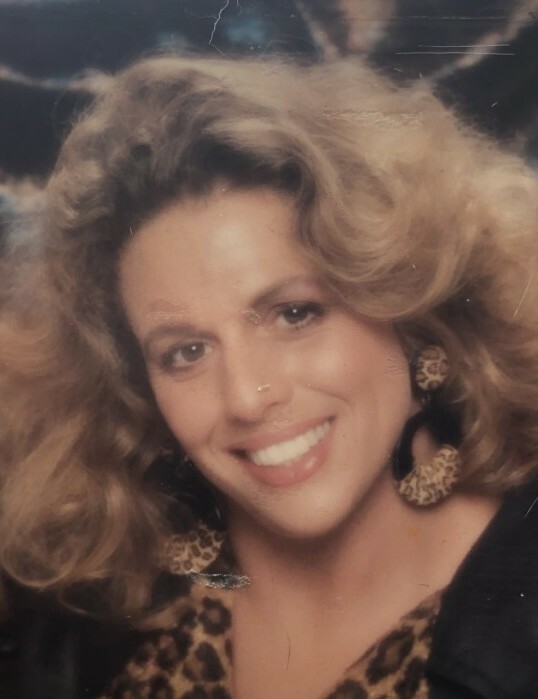 AUBURN | Brenda Sue Cannizzo, 59, of Auburn, passed away unexpectedly on Jan. 18, 2019. She was born in Auburn on June 29, 1959, the daughter of the late Samuel Frank Cannizzo and Gwendolyn Lucille Sorensen Cannizzo and was a life resident. Brenda was an Auburn High School graduate, class of 1977. She touched the hearts of everyone, especially her wonderful personality, laughter, and most of all her love. Brenda was the rock in the family with her strength and wisdom. She will be dearly missed. She leaves behind her husband, Clifford “Skip” Lewis; a sister, Donna Cannizzo; three brothers, Michael Cannizzo, Michael McDermott, and John Korczakowski; a nephew, John Cannizzo; niece, Enjoli Janus; great-niece, Nikayla; great-nephew, Justice Janus; as well as several step- children, step-grandchildren, and her canine companion, Logan and her eight kitties. In addition to her parents, Brenda was predeceased by her grandmother, Mary Cannizzo; brothers, Anthony and Joseph Cannizzo, and her second mother, Mary Jane Cannizzo. Calling hours are from 4 to 6 p.m. this Wednesday, with services to immediately follow at 6 p.m. all at Pettigrass Funeral Home, 196 Genesee St., Auburn. In lieu of flowers, contributions may be made in her memory to her favorite charity, the SPCA, 41 York St., Auburn, NY 13021.